Being a part of the game & amusement industry which produces lots of fun around every one, GTI Asia China Expo always devotes itself to providing global insiders with a professional, rigorous, harmonious and diversified platform for exchanging and trading. At the same time, GTI is also pleased to show the color and fun of the industry. 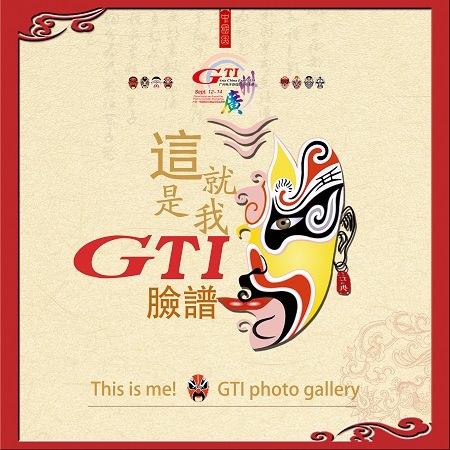 As the 10th anniversary celebration coming, GTI will grandly hold the “GTI Fun Festival”. Under the aim of “Fun” and theme of “China style”, GTI Fun Festival will light up the whole show floor with various wonderful performances. Meanwhile, GTI will also set up a GTI special area - GTI Photo Shooting Area at booth # 8T31/2. There, with lots of widgets, it can provide you with a chance to freeze memorable moments and share photos with your friends and families. Don’t forget to share these wonderful photos with GTI official WeChat “GTI China Amuse”, and jointly draw the “GTI photo gallery” with millions of GTI friends and show it to the world! Also, welcomes you to share these happy moments with the global via Facebook, Twitter, IG and the like!